Mycoplasma genitalium (MGen) is an emerging STD associated with non-gonococcal urethritis in men, and cervicitis and pelvic inflammatory disease in women. 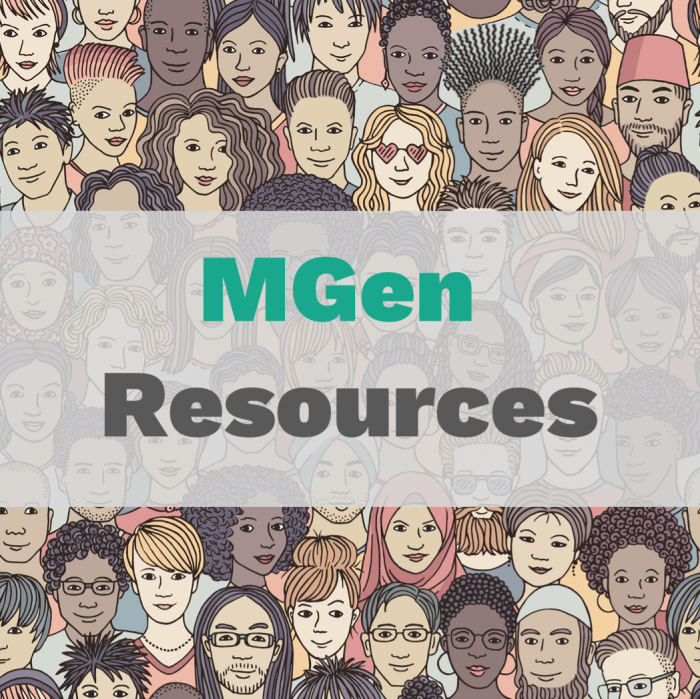 NCSD has compiled a number of resources and educational activities to help you build your capacity to address MGen. Check out the first webinar in the MGen Academy series, Learn About MGen. This webinar highlights recent data on the prevalence of M. genitalium, populations most at risk, and testing and treatment options; as well as a case study from Missouri’s Springfield-Greene Health Department. This webinar was created with the support of an educational grant from Hologic. Check out the APHL factsheet on what MGen is and how it can be detected.